eCampus.com was launched in 1999 as one of the nation's first online textbook retailers, offering discounted textbooks to students. As the online industry grew, eCampus.com began to increase its breadth of services. In 2002, the eCampus.com Virtual Bookstores division was launched when an exclusive partnership was formed with a local college to serve as the school's primary textbook provider. We have continued to expand our partnerships with institutions across the country, ranging from large public universities to small private colleges. To date, eCampus.com is the trusted textbook solution for hundreds of higher educational institutions looking to increase textbook affordability and simplify the complexities of course material adoptions. Helping students succeed is our top priority. We passionately pursue this goal through innovative textbook solutions that combat the rising costs of higher education, improve retention rates, and provide unmatched faculty adoption support. 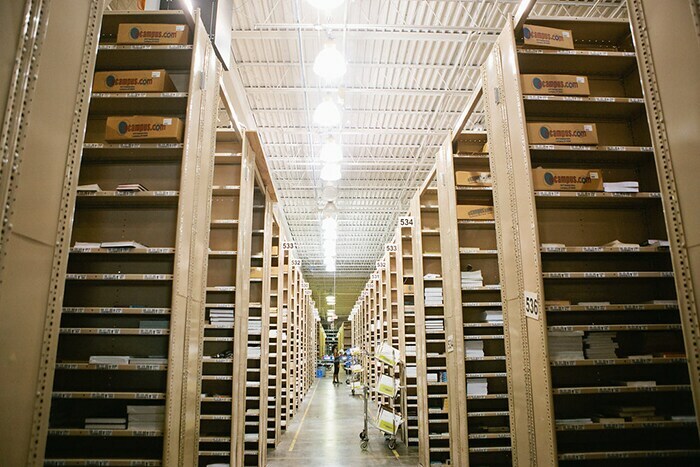 Our mission is simple: set online bookstore industry standards for savings, selection, convenience, and customer service. We’re dedicated to a customer-centered business model that allows us to adapt to the ever-changing textbook market. Providing best-in-class customer service and dedicated support, along with a vast selection of competitively priced course materials, eCampus.com offers a partnership with multiple solutions and one goal: you first. The success of our company begins with a dedicated executive team that embodies a level of experience and dedication unmatched in our industry. 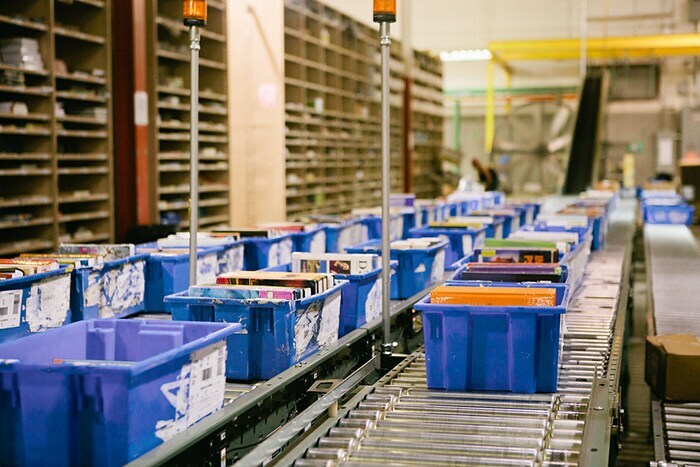 Our executive officers have operated state-of-the-art distribution centers, handled third party publishing fulfillment, and have been lead project managers working with Pearson, Cengage (previously ITP), Reed-Elsevier, Simon & Schuster, McGraw-Hill, and Houghton Mifflin Harcourt. When you partner with eCampus.com, you gain the confidence of a company whose leaders build partnerships on trust and deliver solutions and service that surpass expectations. Each of our executives will serve your institution in supporting the successful operation of your virtual bookstore. With three sons currently attending or recently having graduated college, Matt Montgomery understands better than anyone the importance of saving money on college textbooks. It was this understanding that inspired Matt to direct eCampus.com, a website that would make selecting and purchasing textbooks the easiest and cheapest thing about attending college. Prior to his success in educational publishing and online textbook sales, Matt attended Ball State University where he earned a degree in Operations Management. Before taking on the role as President and CEO of eCampus.com, he gained invaluable experience at Thomson Learning working as the Vice President of Operations. 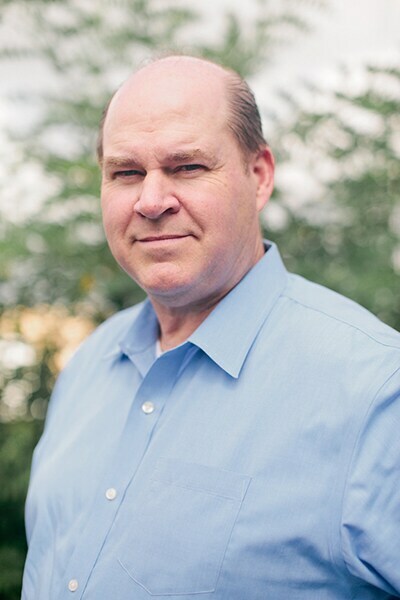 It was there that he teamed up with the current Vice President of Customer Experience at eCampus.com, Mark Carson, to develop the "Adapt or Die" philosophy in regards to the online textbook industry. This winning philosophy is what makes eCampus.com a major player in the online textbook industry today. Dave Clay oversees Customer Order Fulfillment, Human Resources, the facilities and the physical bookstore locations for eCampus.com. Dave attended the University of Kentucky where he earned a degree in Business and in Communications. 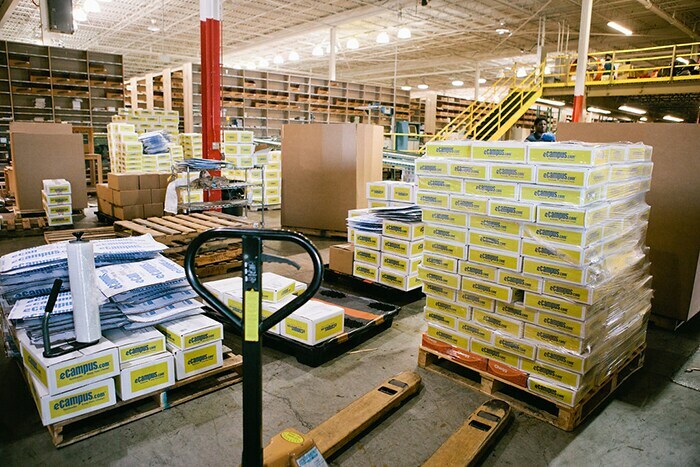 Dave started his career in the textbook industry as a Distribution Operations Manager for one of Thomson Learning's fulfillment centers in Cincinnati, Ohio. Dave introduced and successfully implemented distribution automation at eCampus.com. 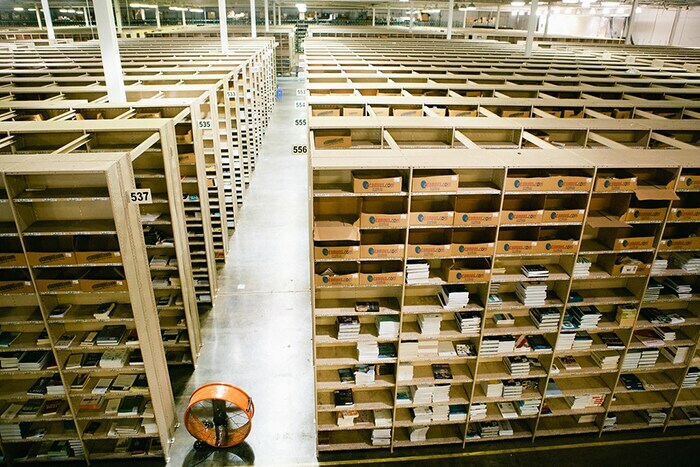 Throughout his time with eCampus.com, Dave has directed and completed yearly distribution volumes of 1.5 million parcels consisting of over 15 million units. 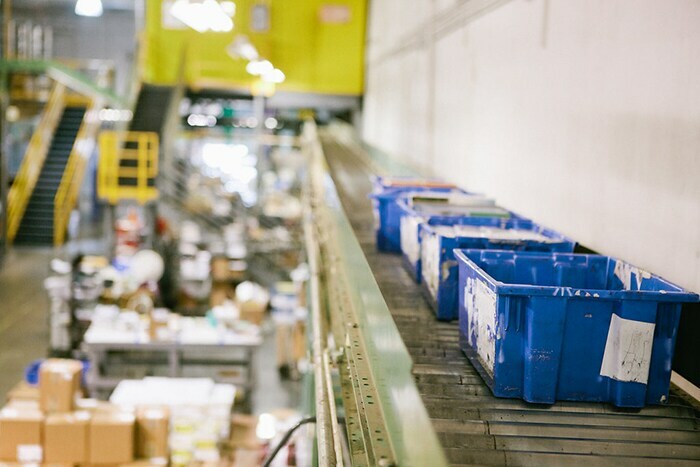 On peak days, orders total up to 15,000 parcels and consist of over 165,000 units. 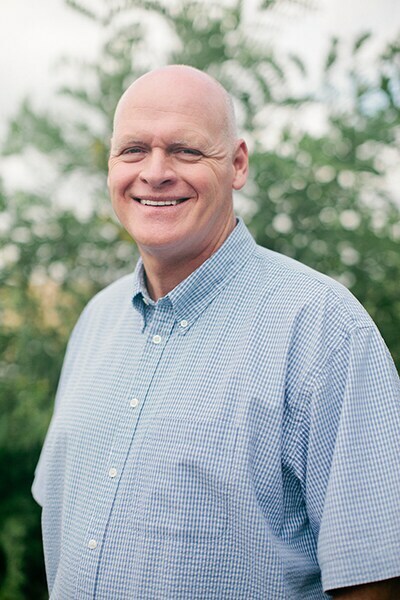 As the Vice President of Customer Experience, Mark Carson oversees Internet Marketing, Customer Service and Information Technology at eCampus.com. Mark earned a degree in Biology from Indiana University which led him to an initial career in teaching. His background in education has made him an advocate for empowering and educating students. 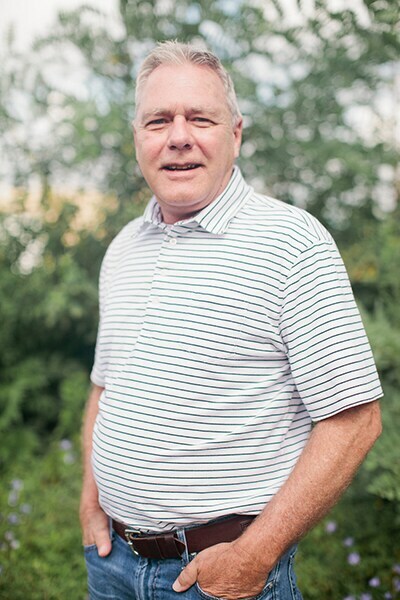 During his time as an educator, Mark was recruited by K-12 Publisher Silver, Burdett and Ginn, now a division of Pearson, to work as Product Manager. 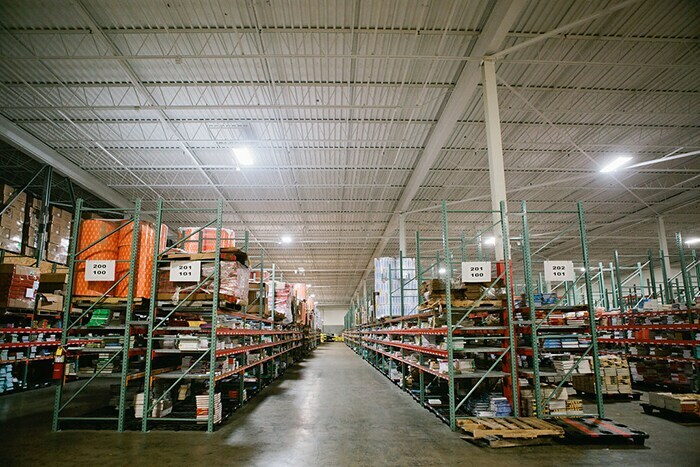 Within 18 months, he helped take the company from 3rd to 1st in U.S. Sales. Following his success at Silver, Burdett and Ginn, he became the Director of Customer Service at Thomson Learning. Mark is proud to be one of the executives that have made eCampus.com a national name for buying or renting textbooks. Barry Kern oversees the sales division of the eCampus.com Course Material Solutions which currently serves as the official bookstore for over 200 schools nationwide. Barry attended the University of Phoenix where he earned a degree in Management. His professional career has been exclusively in the book publishing industry. 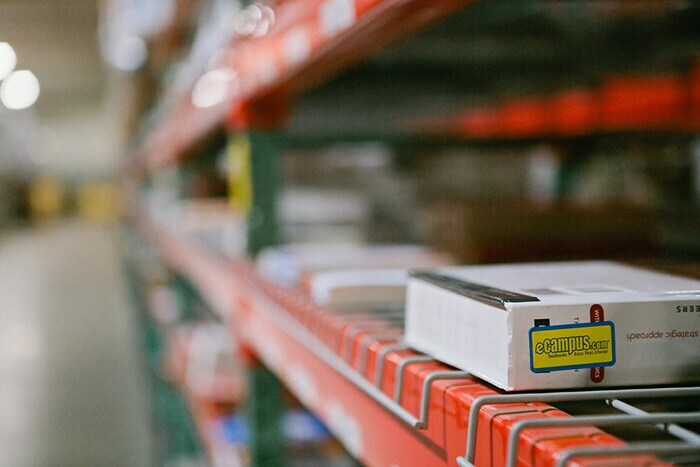 He began his career in Southern California as Distribution Manager for Craftsman Book Company where he was later promoted to Executive Vice President. Barry was then recruited by a division of Simon & Schuster as the Vice President of Operations in charge of the North American and International operations located in Sydney, Johannesburg, London and Amsterdam. Prior to eCampus.com, Barry was also a Senior Project Manager for Thomson Learning and Reed Elsevier. 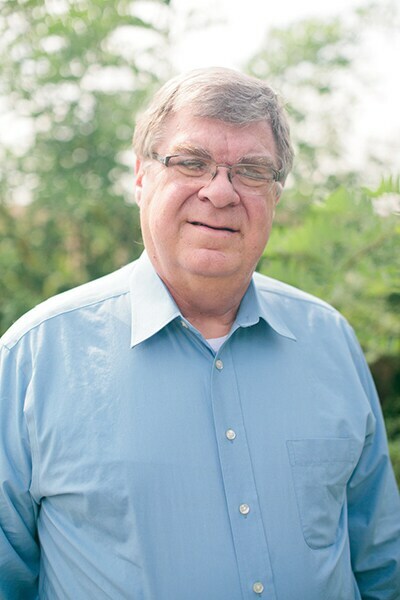 During his time at eCampus.com, Barry implemented the sales methodology and sales force, establishing the eCampus.com Virtual Bookstore Program as one of the nation's leaders in outsourcing the textbook portion of college and university physical bookstores. 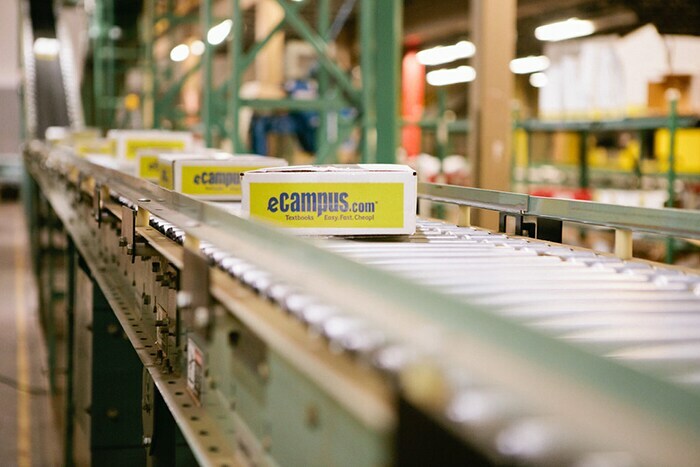 Bringing over 20 years of publishing and higher education experience to the table, Barry oversees sales operations for eCampus.com. He earned a degree in Management from the University of Phoenix, laying the groundwork for his book publishing industry leadership. He began his career in Southern California as Distribution Manager for Craftsman Book Company where he was later promoted to Executive Vice President. Barry was then recruited by a division of Simon & Schuster as the Vice President of Operations in charge of the North American and International operations located in Sydney, Johannesburg, London and Amsterdam. As Executive Vice President of Sales for eCampus.com, his commitment to acquiring long-term partnerships is evident through his superior communication, expansive industry knowledge, and attention to detail provided throughout the sales process. 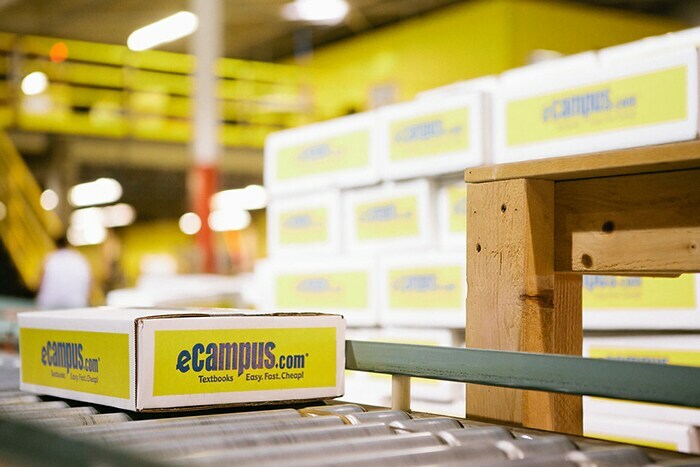 Through Barry's efforts, eCampus.com has entered into some of the largest virtual bookstore contracts in the industry, including UWM, which boasts over 28,000 students. Kevin attended Morehead State University, where he earned a Bachelor of Business Administration in Accounting. He spent his early career in public accounting, primarily involved with audit and consulting engagements for small and medium-sized companies. 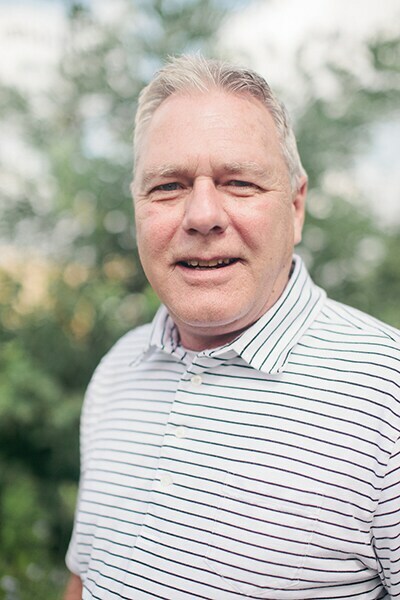 Kevin took his first corporate controller position with a Lexington, Kentucky based industrial services company serving the automotive industry, where he later earned the title of Finance Director. When Kevin joined eCampus.com in 2006, he brought with him a deep understanding of information systems, internal controls and business processes. He established reliable financial reporting systems that have enabled the company to thrive while navigating the ever-changing textbook market. 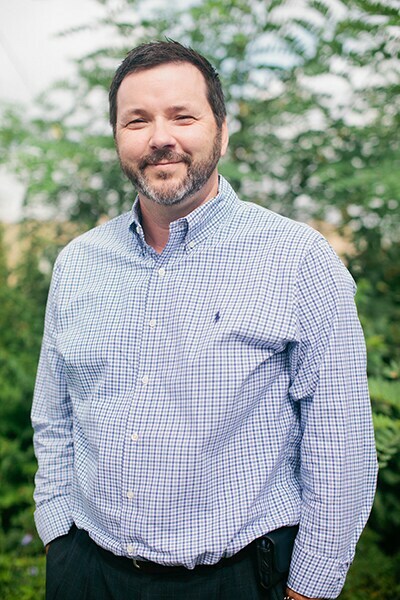 With over 14 years of educational publishing experience and a focus on building long-term partnerships, Daniel is responsible for helping oversee new business development while expanding existing eCampus.com accounts. He received a Bachelor of Arts in Business and Corporate Communications from the University of Kentucky in 2005. His career began at eCampus.com in 2003 where he served as an account manager for K12 and higher education. His experience led him to Cengage Learning and Pearson where he invested nearly a decade developing and leading a team of sales professionals to exceed annual goals and build trusted relationships with schools and universities. Daniel has come full circle with eCampus.com, returning to serve as Vice President of Strategic Partnerships. His deep knowledge of the publishing industry combined with extensive leadership experience managing teams of 25+ sales reps positions Daniel to exceed customer expectations with proven results. Bringing enthusiasm to our sales team, Laura has been an asset to our growth. With over 10 years of sales experience, she is a motivator to our sales representatives. She has an interest in people and has natural communication abilities with a positive attitude. Laura takes initiative to always learn more about the industry and every educational client she calls upon. With her great leadership expertise she manages and assists all of our sales representatives to ensure their success. 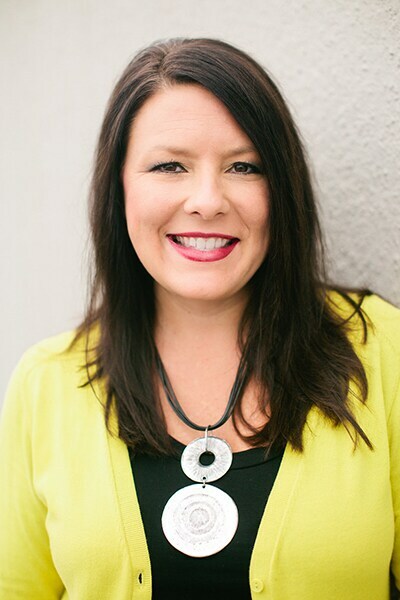 Since graduating college with a Bachelor of Arts in Public Relations, Kristen has spent the past 13 years actively involved in building the eCampus.com Course Material Solutions division from the ground up. 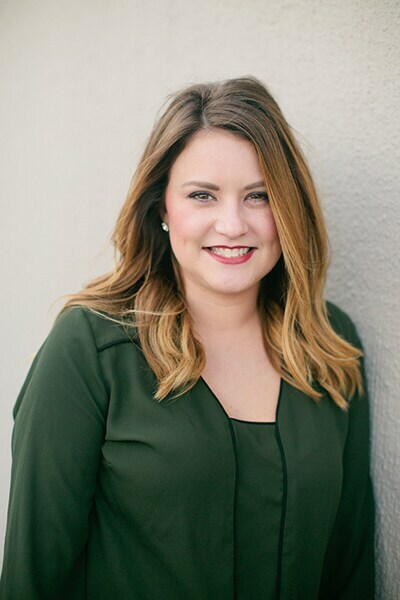 From participating in sales, marketing, and contract negotiations to writing and preparing winning proposals, Kristen is an asset to the success of the sales team. Her industry knowledge helps in closing deals with potential partners. Her creativity and experience come in handy when developing new tools and techniques to keep us a leader in the market. Kristen's dedication to developing new business for eCampus.com is evident in the vast growth in the number of colleges and universities served. 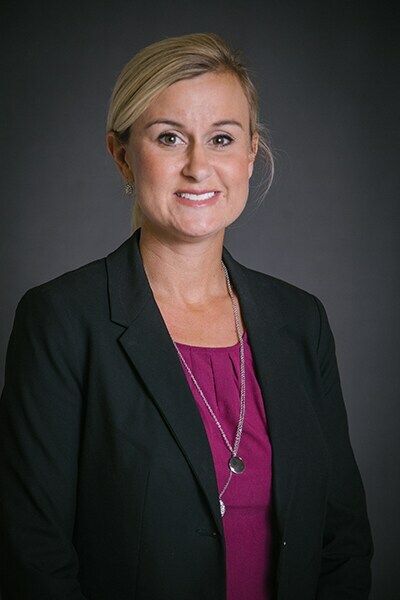 Erica began her career at eCampus.com over 18 years ago in the marketing department before transitioning into the sales industry to expand her experience. In 2005, she returned to eCampus.com as a Virtual Bookstore Manager, managing one of our top university partnerships. As the number of colleges we served began to grow rapidly, Erica was able to effectively assist with the transition, implementation and supervision of each virtual bookstore account. 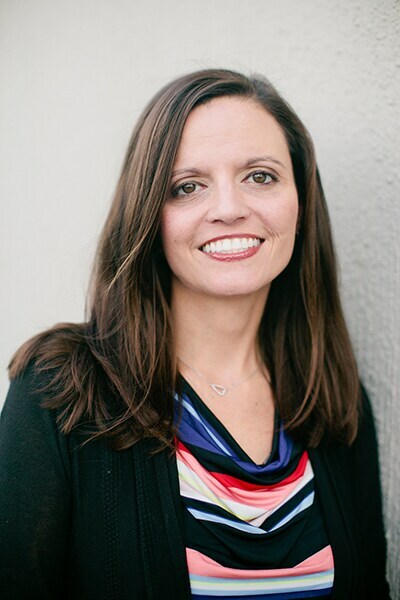 She currently serves as Vice President of Operations for the Virtual Bookstore division where she is responsible for supporting over 150 higher education virtual bookstores and leading a 40+ member team. Erica has worked diligently in the implementation of our virtual bookstore at University of Wisconsin-Milwaukee and Miami University. Her industry knowledge and course materials expertise is second to none. 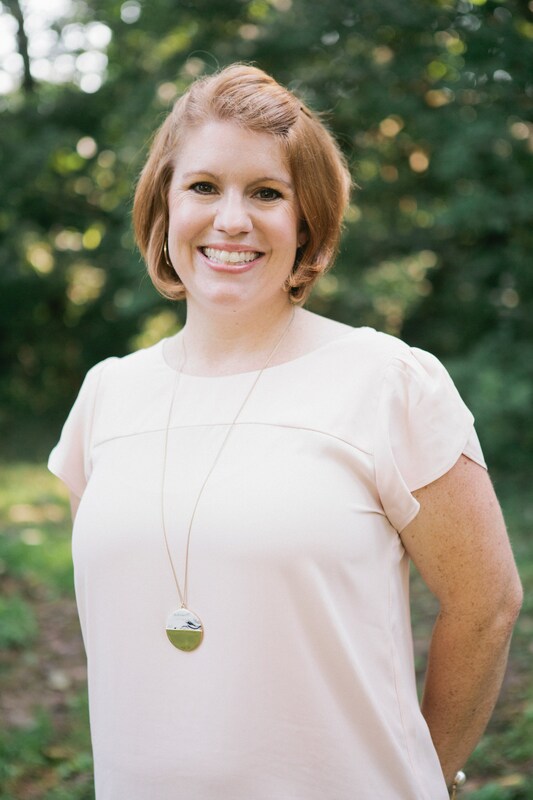 With over 10 years of experience in the Virtual Bookstore Department, Leslie has held various roles and served in many capacities as it relates to the implementation and management of our partners. Her knowledge of the course materials industry provides the entire virtual bookstore department with the training and skills necessary to be successful. She currently manages day-to-day operations of the management team, customer services reps, and merchandising group. Leslie ensures all processes are streamlined and running smoothly to provide our bookstore partners, the administration, and the students with the level of superior service they deserve. With over 10 years of targeted experience supporting every aspect of a virtual bookstore program, Sarah Kring oversees the efficient and effective operation of eCampus.com ALL Access and eTechCampus Virtual Bookstores. Her dedication to providing the highest level of customer service is reflected throughout her virtual bookstore team, which is comprised of over 15 account managers, assistant account managers, textbook coordinators, and customer service representatives, who collectively serve over 100 institutions. Her extensive publishing industry knowledge coupled with customer service best practices offers eCampus.com partners a first-rate client experience unmatched in the industry. 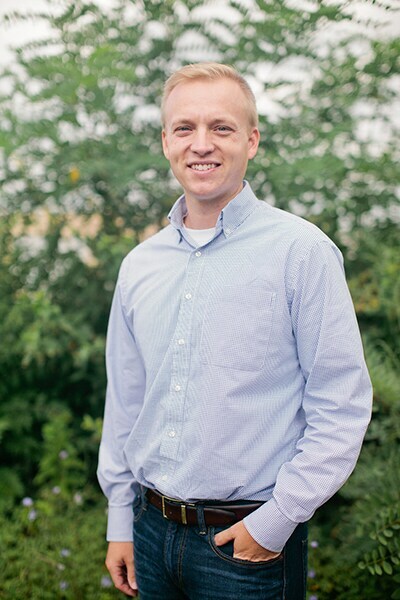 Bringing a high level of detail and personable service to every virtual bookstore partnership, Josh Ballard helps oversee daily operations and coordinates Account Manager activities for over 100 eCampus.com ALL Access and eTechCampus Virtual Bookstore customers. With over three years of experience, his in-depth understanding of all aspects of a virtual bookstore partnership positions Josh to provide support to team members in building and maintaining relationships with school administrators and faculty, ensuring accurate and timely delivery of textbooks and supplies to customers. Josh goes above and beyond for school partners, from launch and implementation to delivery and on-going support, to deliver a first-class virtual bookstore experience.